MAGNIFICENT ESTATE HOME! Stately Doors open to an impressive foyer, elegant grand room w/limestone fireplace a& formal dining seating for 12. 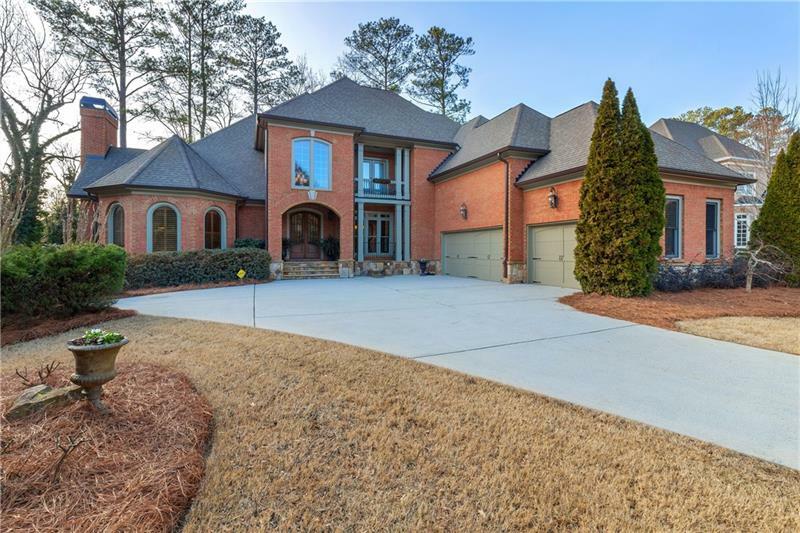 Custom gourmet kitchen w views of coffered ceiling keeping room connects to a sunrise deck & tiled screened porch overlooks private bckyd. Master suite retreat graced w cozy firelit sitting area offers access to wood enhanced vaulted study. Four upstairs BR's & youth game room w hideaway storage. Phenomenal terrace lvl includes, In-law suite, full kitchen, 2 full baths, home theater, gym, billiard area & wine cellar. A representative from Metro Brokers has received your request to visit 3008 Canton View Walk on at .